Rain Gutter Installation in San Jose | Westshore Roofing, Inc.
Westshore Roofing is more than just a roofing company. In addition to offering roof repairs and replacements, we offer high quality, professional gutters and installation. Westshore Roofing is one of the few companies in the area that can custom make seamless gutters on location anywhere in San Jose or the Bay Area. Our gutters are available in a variety of styles and sizes. Included in our options of gutters is the very popular extruded or seamless gutter. These gutters are manufactured from either steel, aluminum or copper. Our gutters are fabricated at your home to custom-fit your roof. A flat sheet of metal mounted on a spoiler is fed through a series of rollers inside our gutter machine. The machine forms the new perfectly formed gutters of which are extruded out of the machine and ready to be installed. Aluminum is a very durable material that will not rust or corrode under normal use. 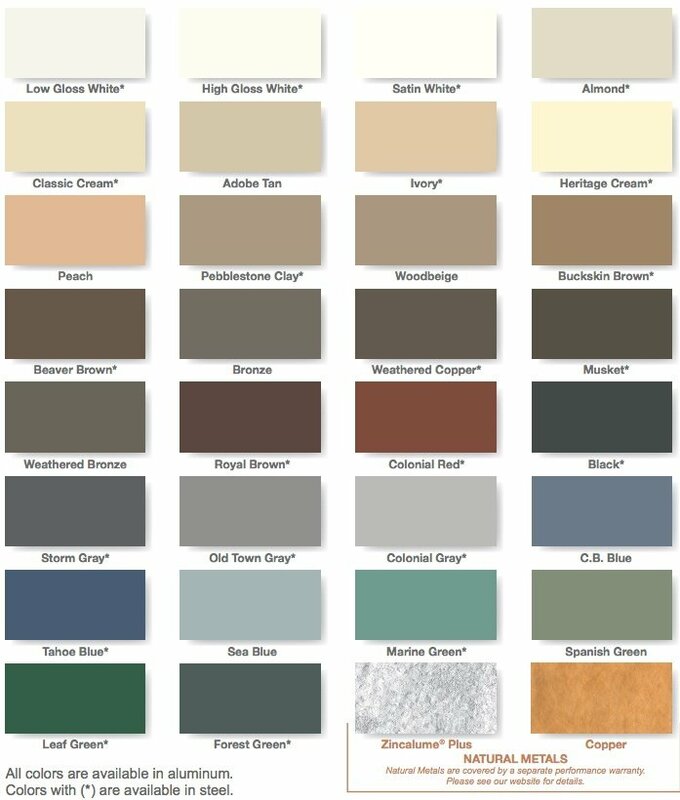 We offer a choice of 21 custom colors. Take a look below to see the possible colors for your gutter insulation in San Jose, CA. All our gutters are screw fastened to the roof eaves/rafters with a 2 inch’ long corrosion-resistant hex-head screws and rubber grommets. We do not recommend the use of nails as fasteners. Over time nails and fasteners have the tendency of becoming loose and will separate themselves from the eves and rafters. This is accelerated with the accumulation of debris inside of your gutter over time. The extra weight resulting from the debris and collection of rainwater will cause the gutter to pull away from the roof, allowing water to intrude to the underlying roof boards. These processes will create dry rot damages to your roof. Flagship s-curve designer gutter guard. Advanced micro-mesh technology handles high water-flow conditions. Effectively repels leaf and debris from off of gutter guard.